Wondering what to do in Boston with your family this fall? Check out this list on mommypoppins.com. They've compiled ideas from puppet shows to apple farms and so much more! 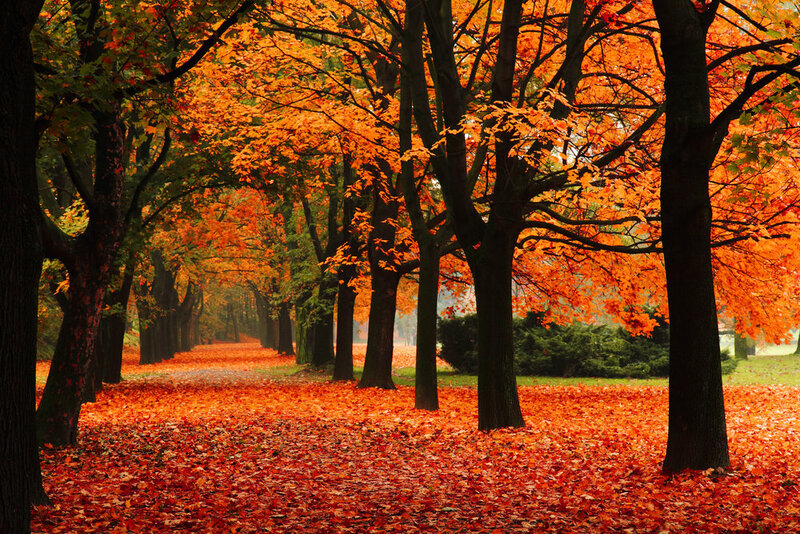 We hope to hear all about your fall adventures at your next speech therapy appointment! Enjoy!